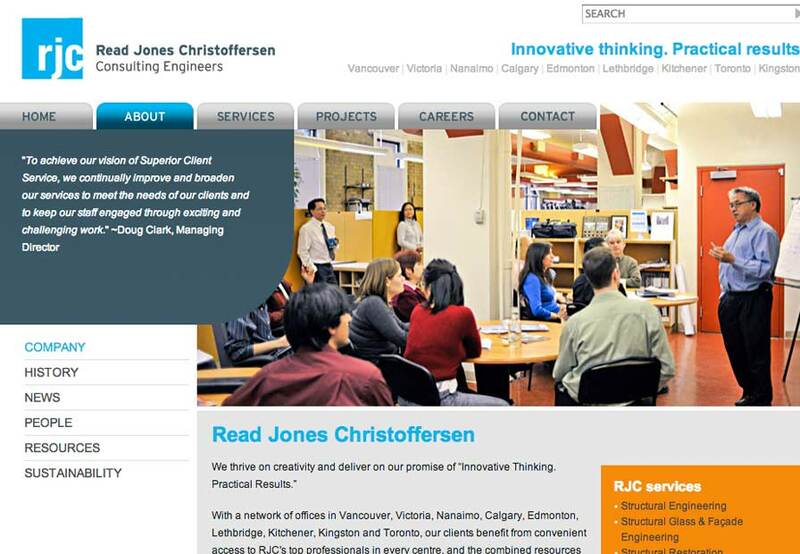 RJC Consulting Engineers (Read Jones Christoffersen) is one of Canada’s leading engineering firms specializing in structural engineering, glass and facades, restoration, building science and parking planning. 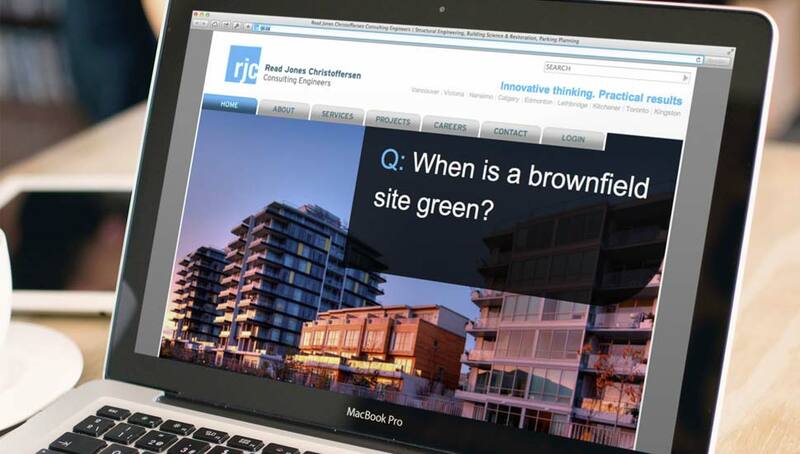 RJC’s previous website was outdated and difficult to navigate, producing ineffective search results and traffic. The site was not working well to express the firm’s brand message online or to attract new clients or applicants. They came to us to help create a future-focused website: one that portrays the future rather than just documenting their past. This meant creating a website that would make them stand out from their competitors while emphasizing their national scope and many years of experience, and simultaneously presenting a friendly, inviting user experience. Adding to the challenge was a diverse target audience and numerous site contributors across the country. 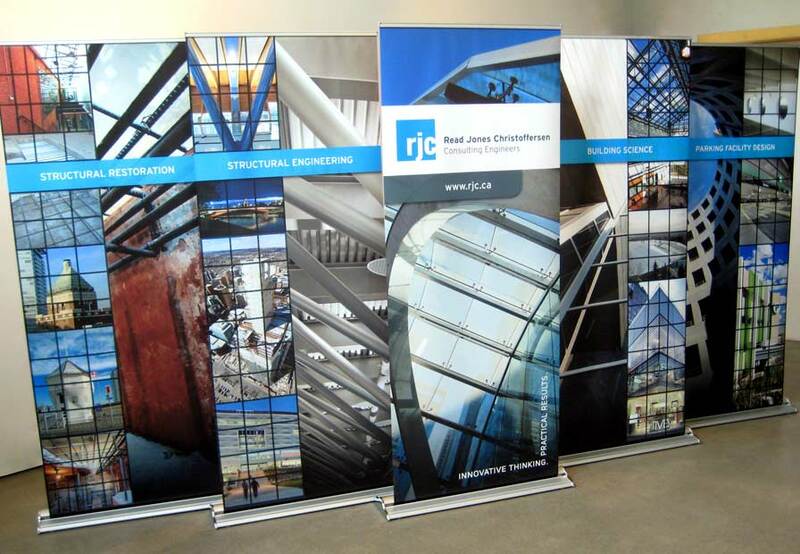 We employed an up-front discovery and information architecture process that included interviews with various members of RJC’s target audiences and a thorough competitive analysis. 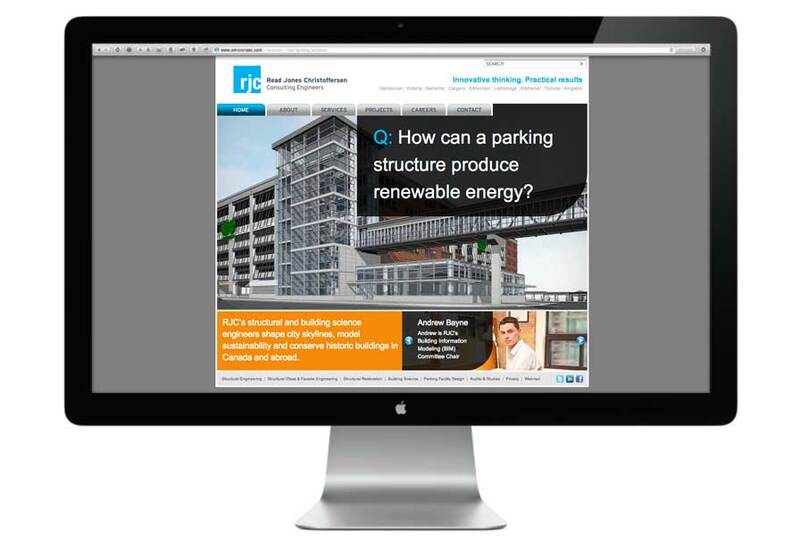 The new site design brings life to the existing brand, and together with new content and compelling questions to introduce featured projects, delivers on the promise of the firm’s tagline, “Innovative thinking. Practical Results.”. 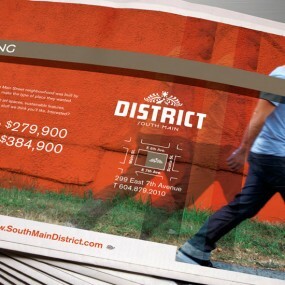 With multiple layers of information and five specific paths of navigational entry, users are able to easily explore and quickly access the dynamic content. The site is hosted on a Drupal content management system so numerous administrators can easily update the site. Immediately after launch and initial industry promotion, site traffic began to climb well past previous levels. Initial feedback from clients is extraordinarily positive. 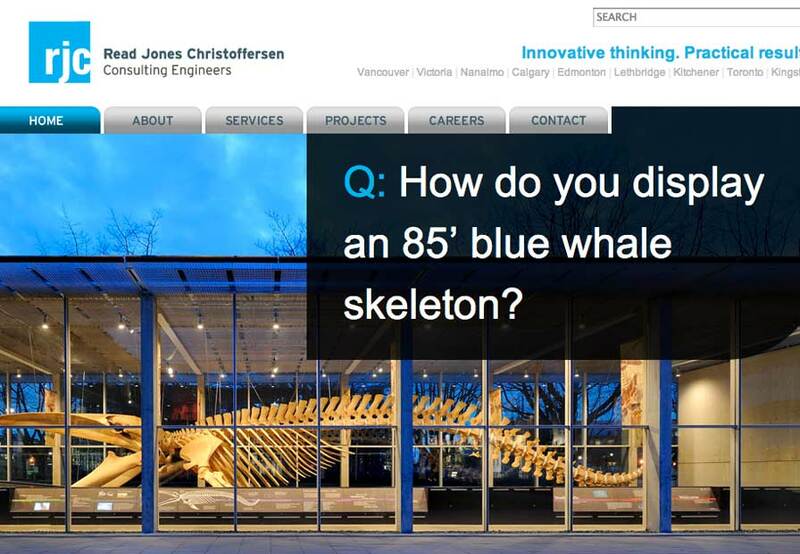 Many have commented that it is perhaps the best engineering website in Canada, and internally, this has energized the entire firm.